But it’s not just the state of your footwear that hints at your persona but also your choice of shoe. So if you want to retain a modicum of street cred try not to make the poor choices listed below. Or sandals for that matter. While this may have been a look that was moderately popular once upon a time, it is now bordering on the criminal to wear thongs in such a way. If you need to wear long pants then just put on a pair of shoes. There’s nothing more fashion redundant than a grown man wearing thongs with the hems of his jeans sliding under the soles each time he lifts his foot. Not only is it seriously unstylish but it’s pretty gross too. Yes, we all know that you like to traverse wild plains and climb the odd mountain at the weekend, but we really don’t need to see your hiking boots in the pub. Keep the active footwear for those times when you are most active as they don’t really go too well with your jeans and blazer. Besides, there’s not much call for super non-slip mountain-ready grips down the local supermarket. Okay, we don’t have a particular gripe with combat boots per se but ever since David Beckham forgot to lace his up a few years back, we’ve seen countless ‘tough guys’ similarly absent-minded. Wearing unlaced combat boots is not clever, and it’s certainly not cool, so if it’s on your to-do list, we kindly suggest you remove it as soon as. Let’s get things straight. 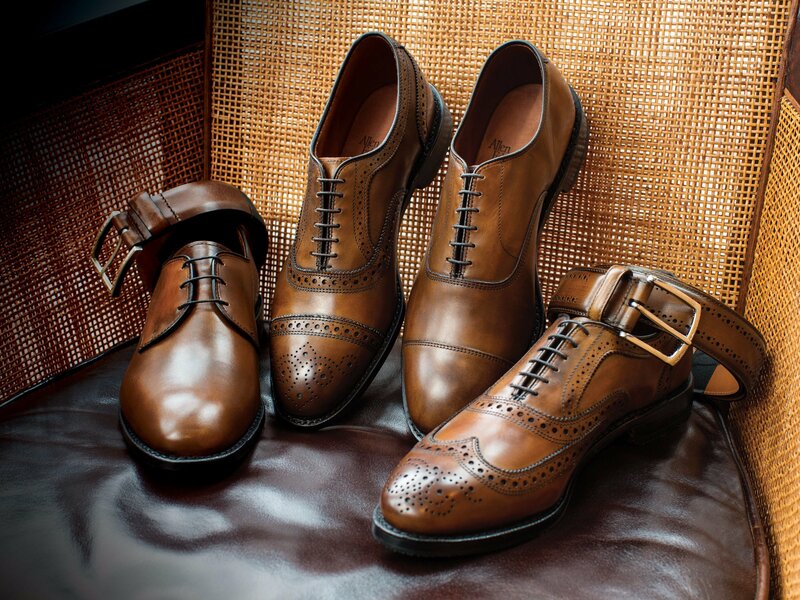 If you have your shoes made by a master cobbler, then we have no issue with a pair with chiseled toes. What we are talking about here is the ugly box-toed monstrosities we see down the local discount shoe store. Don’t be that guy that looks like his mother buys his shoes for him. I’m sure she has great taste, but your shoes are your domain. 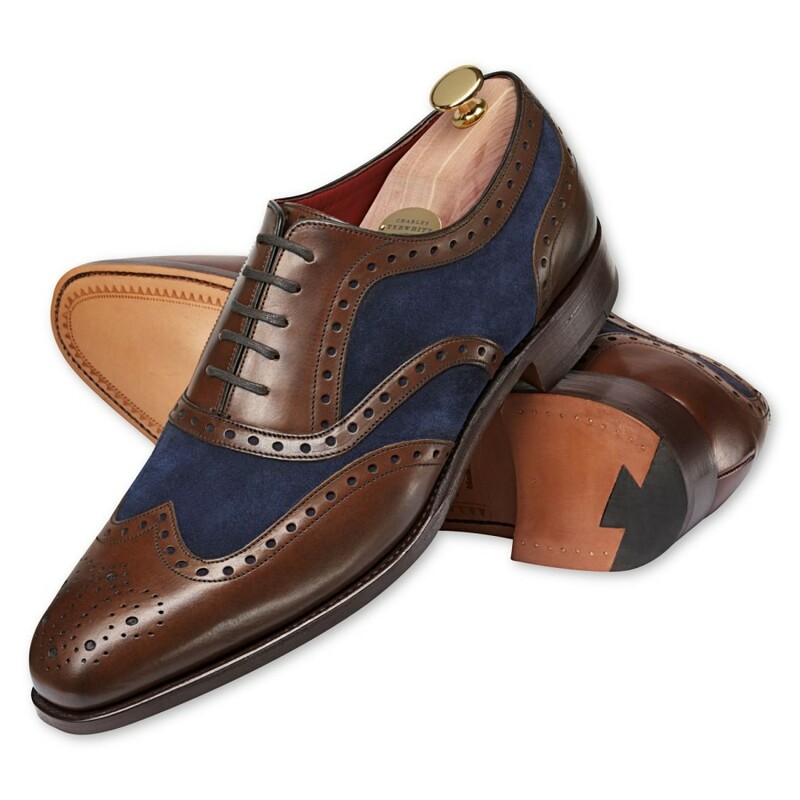 Make any one of these mistakes and you will take on the appearance of a shoe/style novice, make all five, and it’s time to take stock of your shoe wearing habits and perhaps make a change or five.